You are invited to our Gertrude & Alice Bookclub - hosted by Lucy Pearson from The Literary Edit (who recently won London Bookfair Blogger of the Year). Join The Bondi Literary Salon for our May Book Club get together in our home at Gertrude & Alice Cafe Bookstore. We will be discussing Min Jin Lee's Pachinko. WHEN: Wednesday, 15th of May, 2019, arrive at 6:45pm for our prompt 7:00pm start. TICKETS: $20.00, excl. external fees (which includes one drink on arrival and nibbles). Further drinks will be available for purchase. 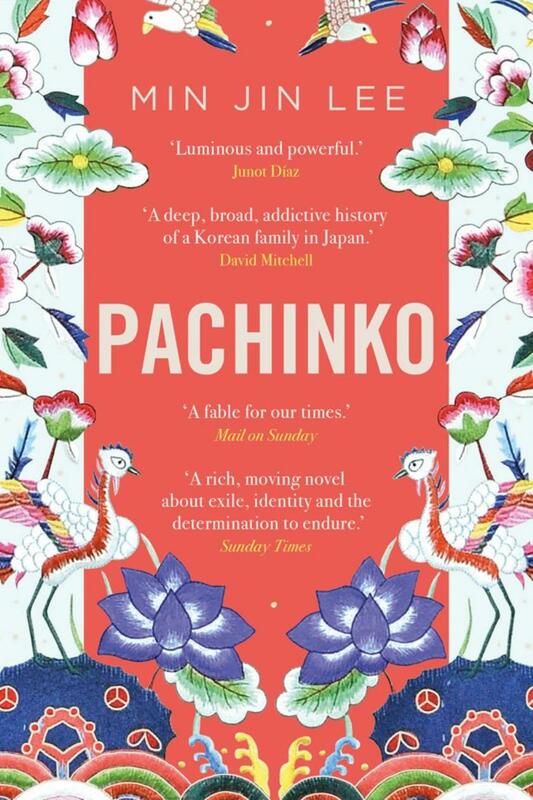 Our eighth book club book is Pachinko by Min Jin Lee - selling at Gertrude & Alice. Yeongdo, Korea 1911. In a small fishing village on the banks of the East Sea, a club-footed, cleft-lipped man marries a fifteen-year-old girl. The couple has one child, their beloved daughter Sunja. When Sunja falls pregnant by a married yakuza, the family face ruin. But then Isak, a Christian minister, offers her a chance of salvation: a new life in Japan as his wife. Following a man she barely knows to a hostile country in which she has no friends, no home, and whose language she cannot speak, Sunja's salvation is just the beginning of her story. Through eight decades and four generations, Pachinko is an epic tale of family, identity, love, death and survival.